Marstrand is a seaside locality situated in Kungälv Municipality, Västra Götaland County, Sweden. During the last quarter of the 18th century Marstrand had the free port status, granted by the King Gustav III. 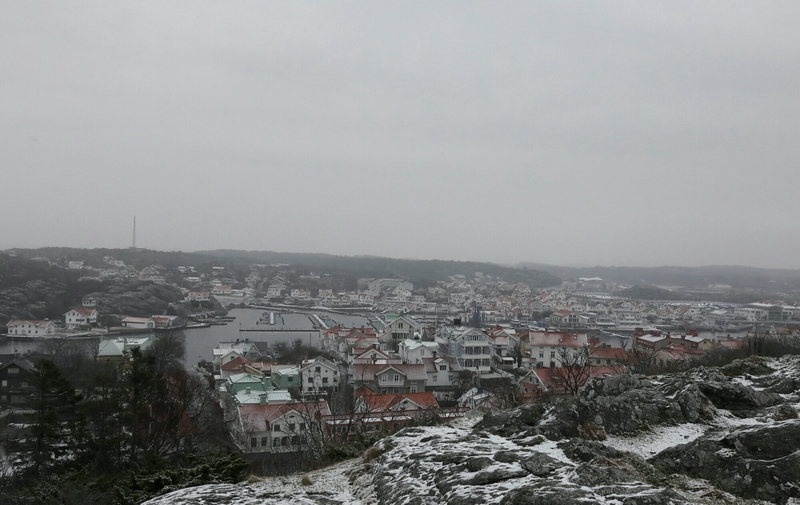 Marstrand is a popular sailing resort in summer time. 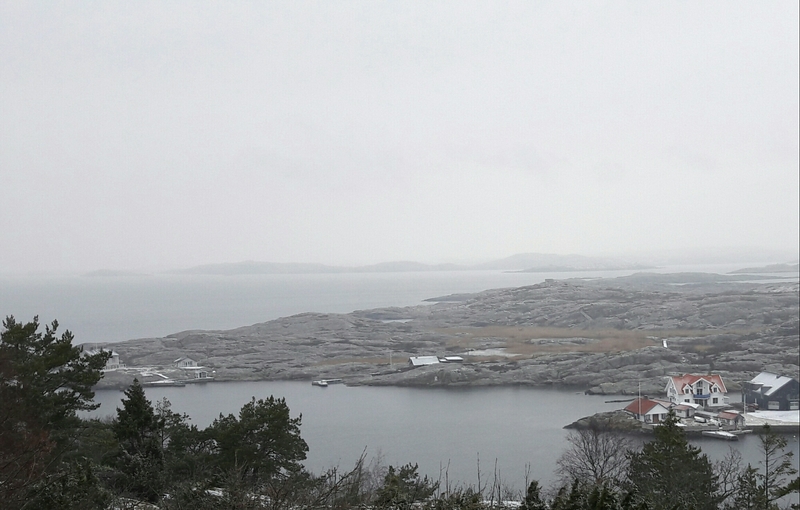 It is also the venue of the annual Match Cup Sweden, a match race sailing competition.